Ray Fennelly serves as Chief Information Officer for AIT Worldwide Logistics. 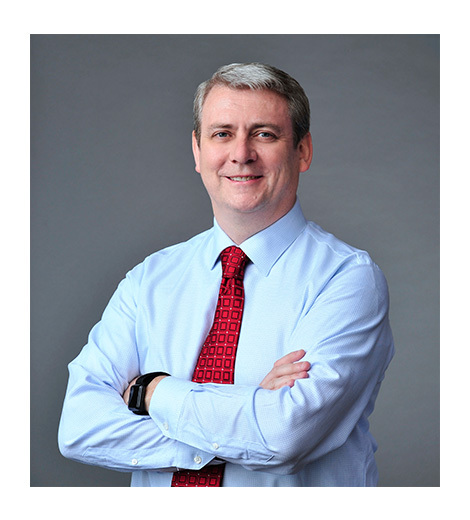 Born and raised in Ireland, Fennelly began his career in logistics and transportation more than 25 years ago and joined AIT’s sales group in 1995. Fennelly held numerous roles throughout the organization until becoming Executive Vice President in 2012. In his role as CIO, he is responsible for overseeing various business units including Compliance & Regulatory Affairs, Quality Assurance, Marketing and MIS. Fennelly became co-owner of AIT in May 2012 as a member of the team that carried out the successful leveraged buyout of the company. He lives in the Chicago area with his wife and three daughters.